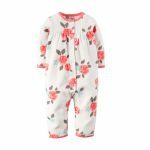 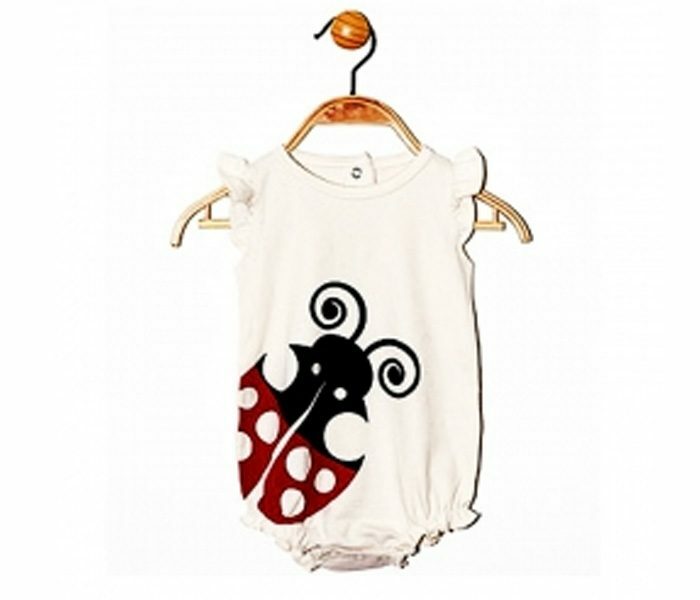 A cute beetle print on the supremely soft and light weight bodysuit for infants is a new launch of Alanic Clothing. 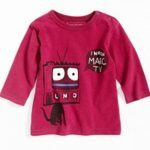 It is styled with flutter sleeves, scooped neck, back button placket and cinched leg openings. 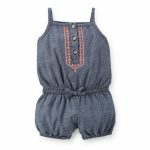 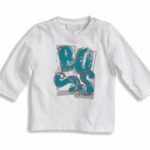 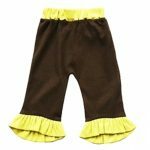 Made from hundred percent cotton jersey, the pretty baggy bodysuit will be an ideal choice for the little girl to look fluffy and fresh!